DPlot is a Windows program that lets students create presentation-quality graphs from a wide variety of data sources. Whether you're studying science, engineering, mathematics, or history, you'll benefit from DPlot's powerful graphing capabilities. A few decades ago, hand-drawn graphs were sufficiently compelling for students to use in their homework. Today's students and teachers, however, are used to seeing presentation-quality graphics in every medium, from book covers to local TV news. Students need more sophistication if they want to keep teachers' and parents' attention. 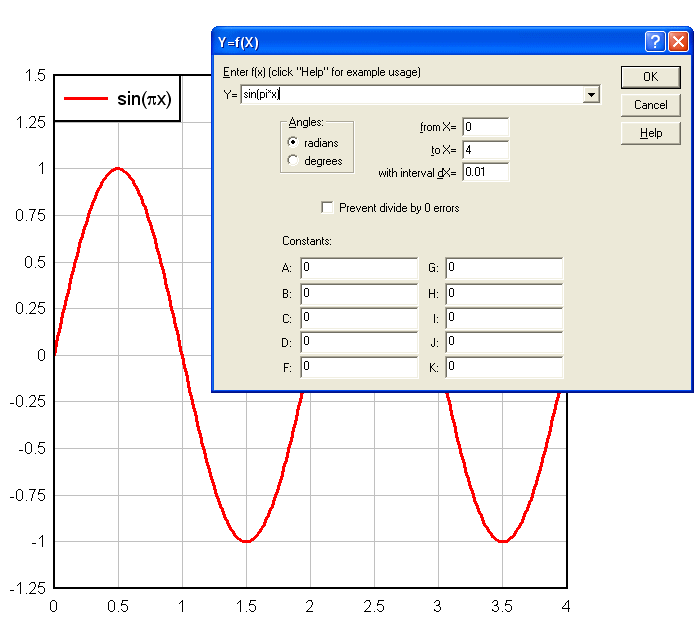 DPlot gives students the highest quality, most accurate graphs that are available on the Windows PC today. And by using captivating graphics in your homework assignments, term papers, and reports, you can keep fellow-students, parents, and teachers interested in your work. DPlot turns teachers into supporters. With DPlot, students can utilize data files from a wide variety of sources, and turn them into graphs of all types. DPlot easily lays out the graphs the way students need them, and labels and annotates them. 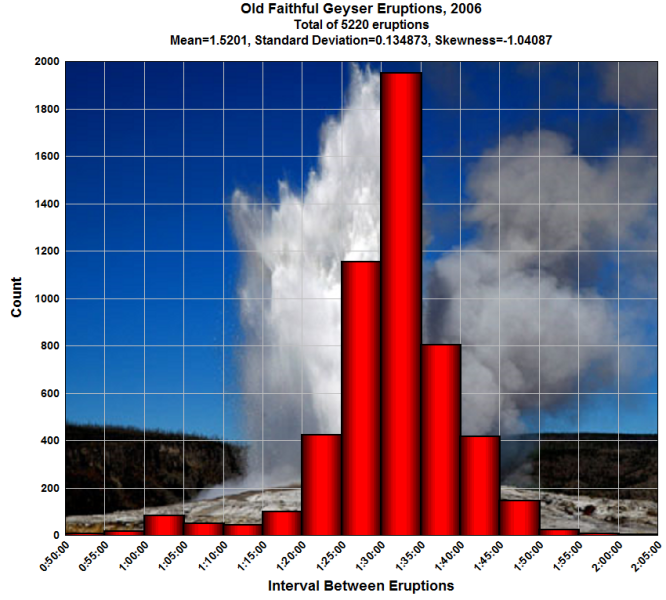 For added emphasis, it's easy to use photos or images as the background for your graphs. DPlot lets students graph and manipulate 1-, 2-, 3-, and 4-dimensional data. If you have a spreadsheet file or an ordinary comma-delimited file that contains statistics by year, or any groupings of figures, DPlot can grab the data, and lay it out for you in a huge variety of graphic representations. The Excel add-in makes it simple for students to move data in a variety of layouts from Microsoft Excel to DPlot. DPlot lets you display presentation-quality graphs in a number of graph types that are simply not available in Excel, including polar charts, triangle plots, Mercator projections, and grain size distributions. These graphs support the work of students in every field of study, from computer science to music. Some of your fellow-students and teachers learn well from your verbal presentations. Others can grasp numerical and technical data more quickly if they see it displayed graphically. DPlot makes it easy for students to turn data into graphics, effortlessly. Sometimes students need to create stunning contour plots of 3- and 4-dimensional data. Other times, a bare-bones chart can tell your story much more effectively than words. DPlot can meet all of your educational graphing needs. If you're working on science projects, history tasks, or any educational work, DPlot can help you illustrate specific functions and formulas effectively. DPlot can enhance your reports, term papers, and ordinary homework assignments. Parents and teachers are not students' only target audiences. From time to time, you'll be submitting material for the class blog, sending illustrations to the yearbook editor, and preparing material for the various clubs and teams that you support. Impress all of your friends by delivering numerical information clearly, graphically. DPlot can help students create stronger visual images. 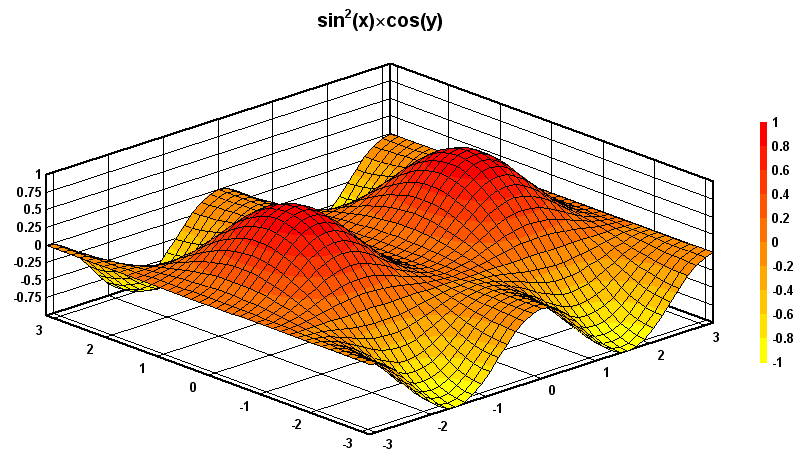 Along with the standard suite of trigonometric and general math functions, DPlot includes support for conditional formulas of the form if(test,if_true,if_false). 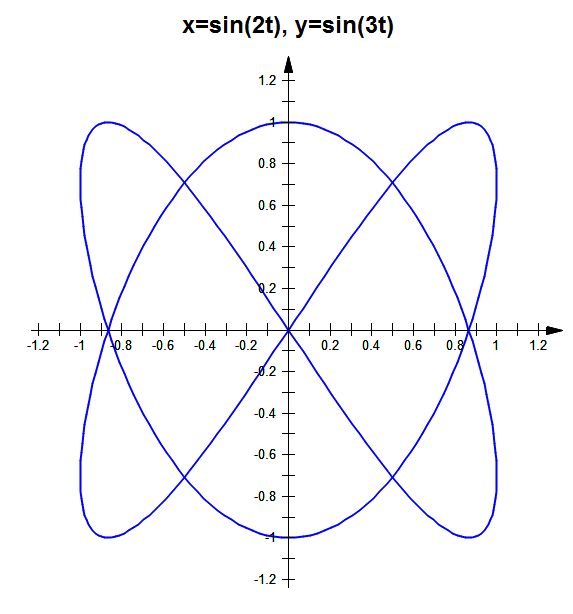 And you can generate a new curve that is a function of one or more existing curves with Y=f(X,Y1,Y2,...). 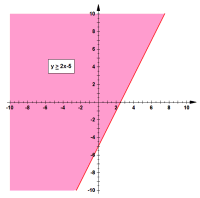 Y=f(X). For a list of available functions see the Functions page. This command is especially useful for generating curves for which there is not a unique value of Y for every X, e.g. circles, ellipses, etc. X=f(T), Y=g(T). For a list of available functions see the Functions page. You can view 3D data in 3D (shown), 2D shaded bands or contour lines, waterfall plots or as a simple wireframe mesh. For other 3D examples see the Features page. 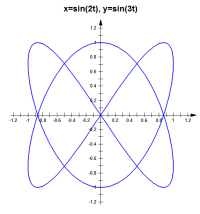 Z=f(X,Y). For a list of available functions see the Functions page. 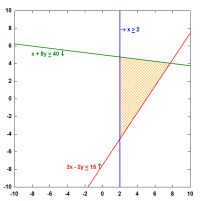 Graph of an inequality. For more information see the Graphing Inequalities page. 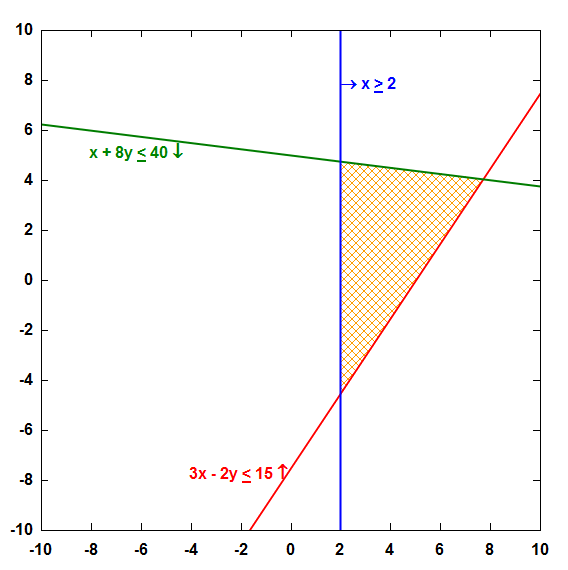 Graph of a system of inequalities. 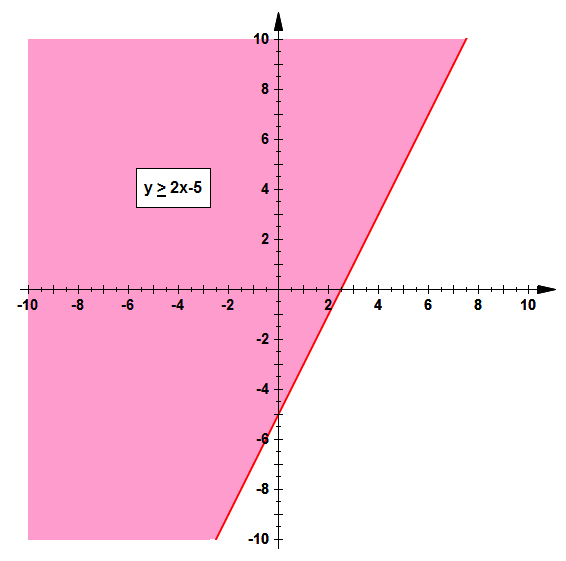 For more information see the Graphing Systems of Inequalities page. For more information on inequalities see the Graphing Inequalities page. ... while you are at it, if you want a simple and easy to use graphing program, may I suggest DPlot, which I also use. It's a trial, and registration is cheap, and it has paid for itself many times over.